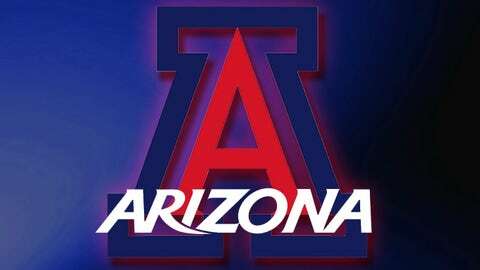 TUCSON, Ariz. — Arizona track and field student-athlete Lezo Urreiztieta died Friday from complications following brain surgery, the school announced. Urreiztieta, a junior hurdler, was a two-time Pac-12 academic all-conference selection. The Tucsonan graduated from Canyon del Oro High. "We send our sincerest sympathies and deepest prayers to the family and friends of Lezo Urreiztieta," Arizona athletic director Greg Byrne said in a written statement. "The unfortunate passing of someone so young and full of life affects us all. He was an excellent student, in addition to being a valued member of our track team and the Arizona Athletics community." Said Arizona track coach Fred Harvey: "We are deeply saddened by the passing of Lezo Urreiztieta. He was an important part of our Wildcat family, and his passion for life and our sport will be truly missed. We extend our support and condolences to his family and friends for their loss. Lezo was proud to be a Wildcat." Lezo is survived by his parents, Izaro and Melissa Urreiztieta, and brother, Gaizka.